1. Supports Plug & Play and Hot-Swap. 2. Compliant with Universal Serial Bus Specification Ver 2.0 (Data Rate 480 Mbps) and Ver 1.1 (Data Rate 1.5/12Mbps). 3. 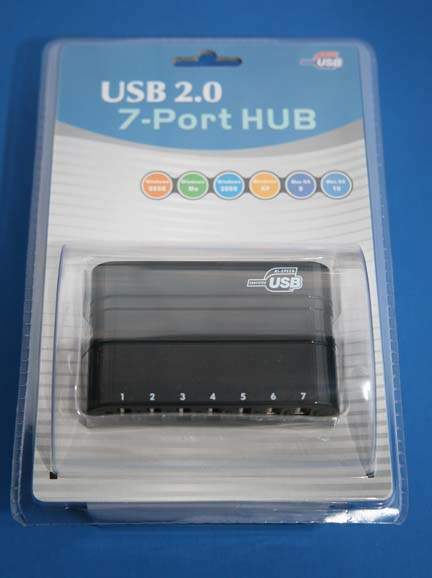 7 external auto speed selectable USB Type A downstream ports. 4. Connects up to a maximum of 127 USB devices through cascading multiple hubs. 5. Windows 98 or higher, Mac OS compatible.